If an iPhone 3G was purchased and not activated within a set period of time, the customer would pay an early termination fee to reimburse the cost of the subsidy— a strategy intended to prevent users from buying, jailbreaking and unlocking the device, which was exclusive to AT&T for years. Though Apple relented and opted for subsidized pricing starting with the iPhone 3G, in the years since carriers have since moved away from contract subsidies while offering lower monthly rates. 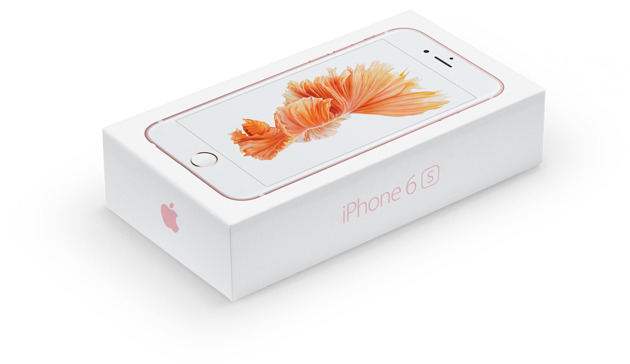 Now, carriers prefer that the customer pay the full cost of the iPhone— starting at $649 for an iPhone 6s.